Our January 27th chili cook-off was an amazing success! Artic cold could not keep our amazing members away. Thank you for your generous giving, over $600.00 was donated at the event and there are still some tithely.com online donations pending. 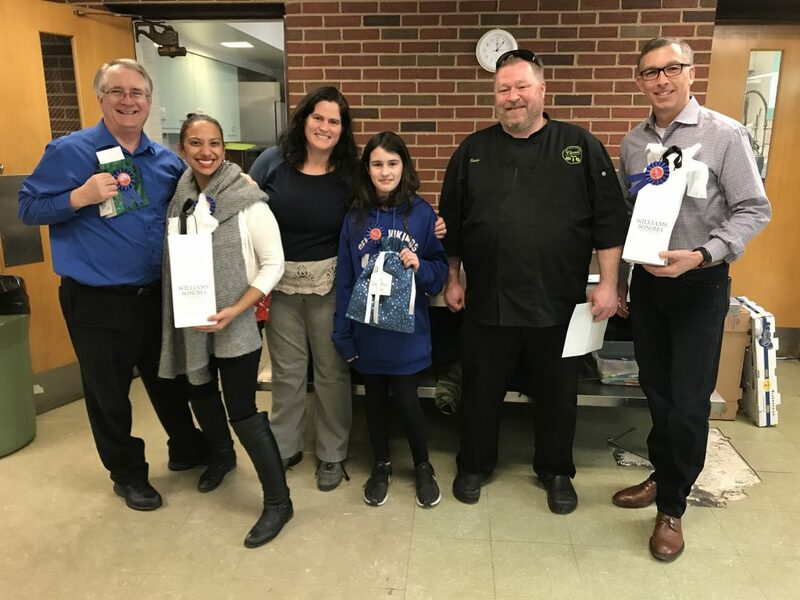 This year we had four categories and our very own Tammy Hicks and Chef Kevin Gundlach from Elmhurst’s Flavah restaurant selected the “Top Chef” chili. Congratulations to all the winners! Everyone in attendance agreed that all the chili entries were FABULOUS! So grateful for your entries! All the proceeds from this event brings us closer to meeting our financial goal for our long-distance trip in 2020. 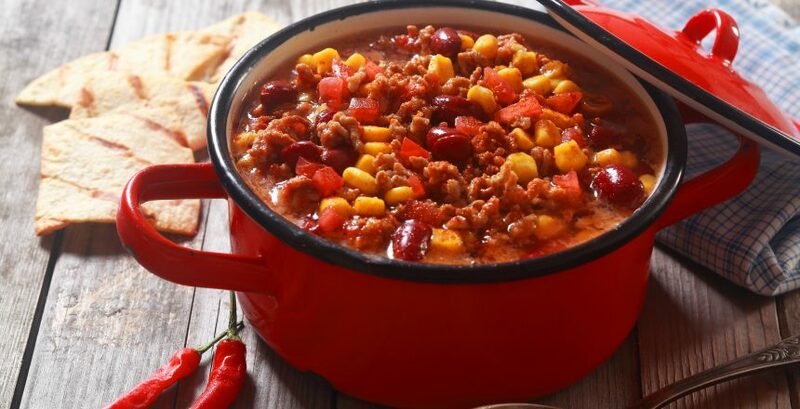 If you were not able to attend and would like to still give towards the Chili Cook-Off, please make sure to designate your giving to Youth Fund or Chili Cook-Off. So grateful for all your support.